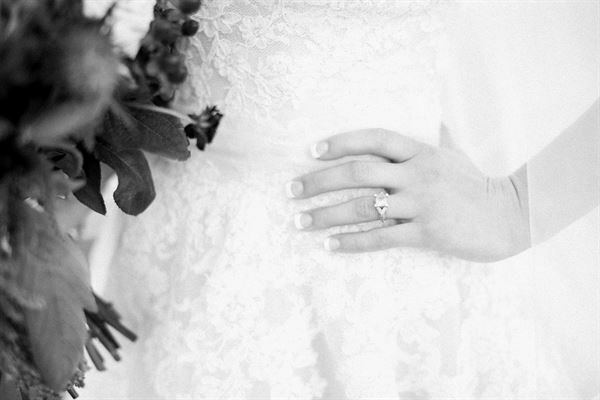 I am a wedding photographer in the Fayetteville/Northwest Arkansas area who specializes in organic, authentic film photography. My goal is to capture those magazine style, breathtaking photographs. I combine organic candid moments with styled photos to really create a cohesive overall feel to your wedding. I am passionate about keeping your photographs clean, organic, and authentic with no heavy photoshop editing or presets and present a crisp and clean style. Contact me today for a free consultation!